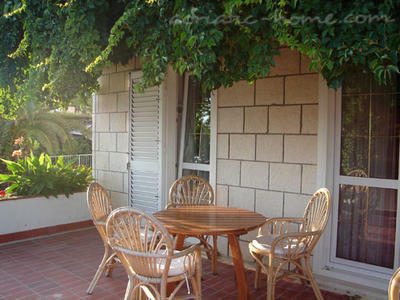 Home → Croatia → Dubrovnik → Rooms → "VILLA GLORIA"
Villa Gloria hope that you will come to visit us and make sure that we are very good hosts. 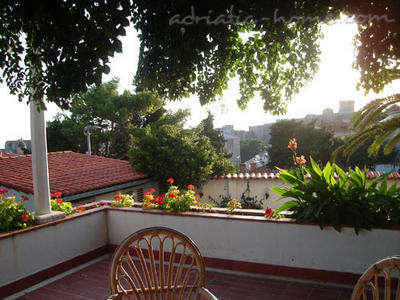 We are situated very nearly old town of Dubrovnik. Dubrovnik is town with rich cultural inheritance,but also with a great tourist tradition. 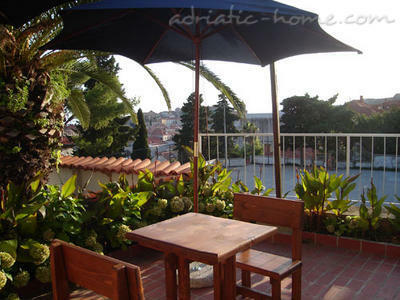 Since the tourism in Dubrovnik is present for almost 100 years , in town we have different kinds of accommodation , from hotels, auto camps to the private accommodation. 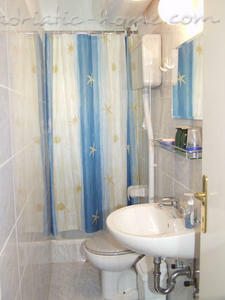 Villa Gloria is that kind of private accomodation which has almost 50 years of tradition of offering service. 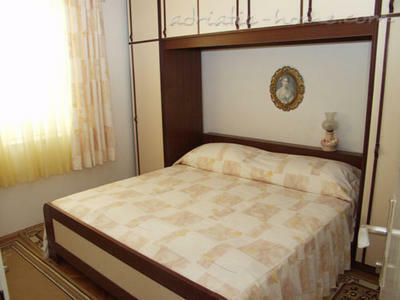 Her offer is made of one apartment, three studio apartments and two rooms. 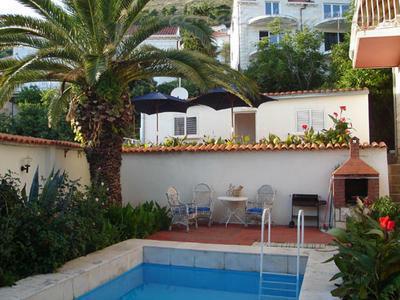 Location of Villa is only 150 m distance from Old town and 70 m from the most popular beach of Dubrovnik called “Banje”. 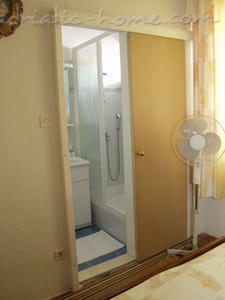 Rooms offer: TV, Fridge, Grill, Smoking allowed, Air condition.